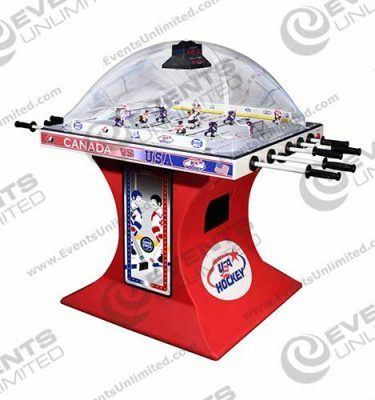 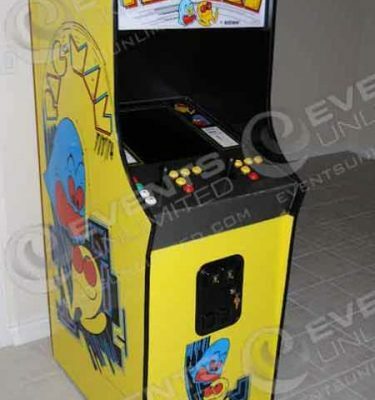 Pinball Game rentals for parties and events. 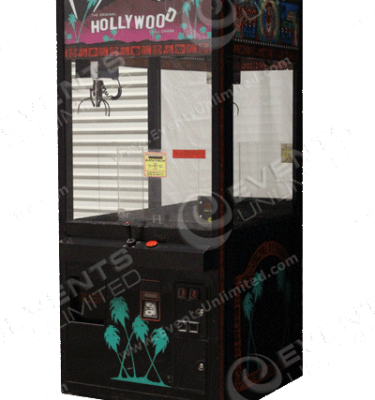 We rent various pinball games for all types of gatherings- whether you are planning a corporate, nonprofit, or private party or special event we can help! 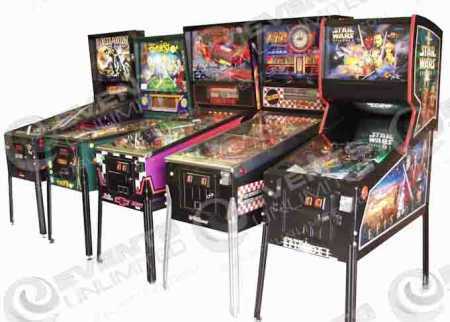 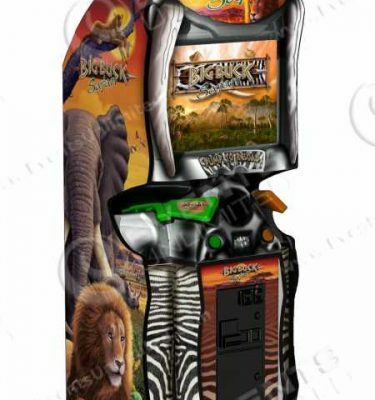 To view all our great pinball games: click here!